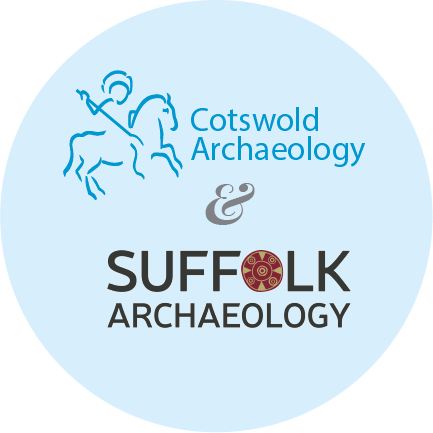 As of 1st April 2019 Suffolk Archaeology CIC has joined Cotswold Archaeology, and now operates as the regional office for East Anglia from our base in Needham Market, Suffolk. 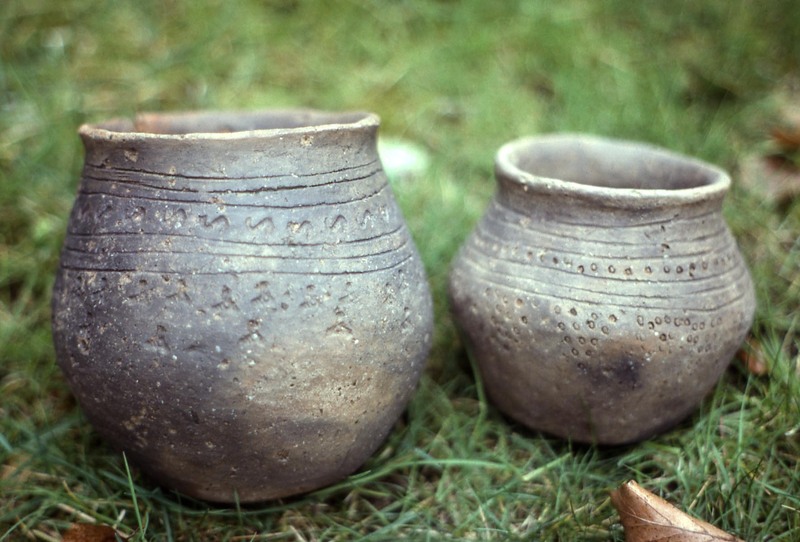 As the former Field Team of Suffolk County Council until 2015, and then an independent company until 2019, we have an unparalleled 40 year history of carrying out archaeological work in East Anglia. 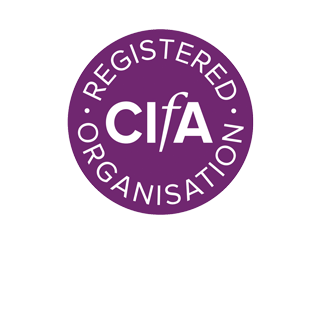 As the Suffolk office of Cotswold Archaeology Ltd we offer a comprehensive range of professional heritage services to private and public sector clients in East Anglia, ranging from desk-based assessments and historic building surveys, to field investigation such as geophysical survey, archaeological evaluation or full excavation. Our services are typically designed to help clients obtain planning consent, and to discharge any archaeological conditions that are imposed on development projects. We aim to achieve client satisfaction by carrying out efficient and cost effective projects whilst maintaining the highest archaeological standards. If you’ve received a request to carry out an archaeological investigation or other heritage survey, or are faced with a condition for archaeological works but don’t know what to do next, then please contact us. We will be happy to take a look at your project and can provide no-obligation cost estimates free of charge. We have a strong commitment to promoting the heritage and archaeology of East Anglia to the public and wherever possible we try to actively engage with our local communities. This includes providing talks and displays about our commercial work, allowing the public to visit our sites via open days, visiting schools, or even by letting volunteers get directly involved by providing training opportunities on our excavations. We can also help local groups and societies to set up and run their own schemes by providing specialist expertise and support and, where possible, create community field projects ourselves. Many of our dedicated team of staff have strong personal links to Suffolk or East Anglia and with our close and long-standing connections to a variety of local bodies or interest groups we should be your first choice when it comes to exploring or learning about your local heritage.